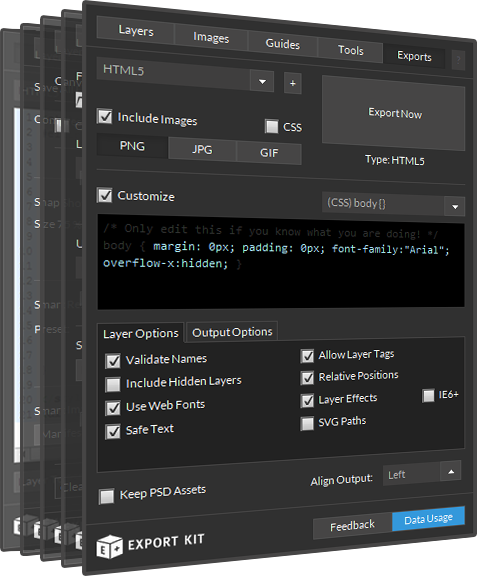 Export your PSD to HTML web forms. 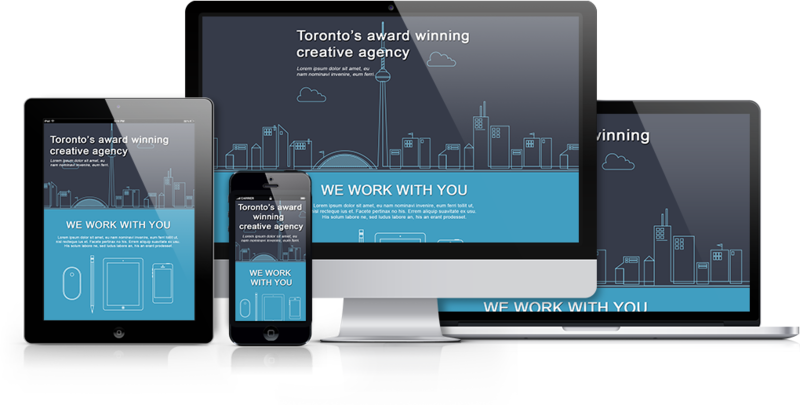 You can create unlimited web forms in your PSD with unlimited input elements. Watch how to do this step-by-step.